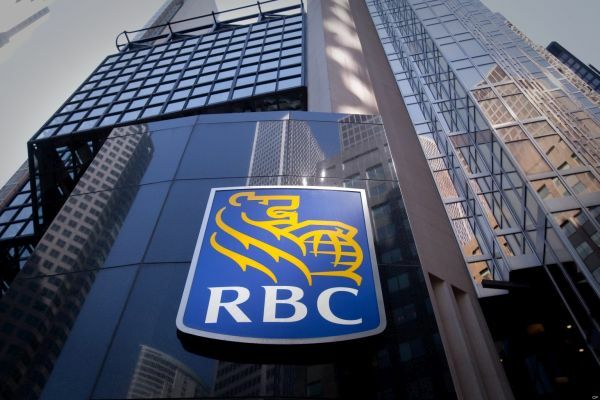 The chief executive of the Royal Bank of Canada says that there could be a price drop of as much as 15 per cent when interest rates rise. But David McKay isn’t joining the list of doom-mongers; instead he says a correction would be “healthy” for Canada’s economy. The BoC recently made a rare statement on over-valuation of the housing market and put its figures somewhere between 10 and 30 per cent. McKay says that he doesn’t believe the story will end badly rather that an easing of the low supply-high demand-low rates triangle would be a good thing, especially for those trying to enter the market. Read the full story. I agree with Mr McKay, house pricing dropped is good for Canadians, especially first time home buyers. That is so funny, I wonder if all of Angela's clients who bought houses in the last 3 years think seeing their property values drop 15% is "good for Canadians" or just the Canadians who have not bought property recently.